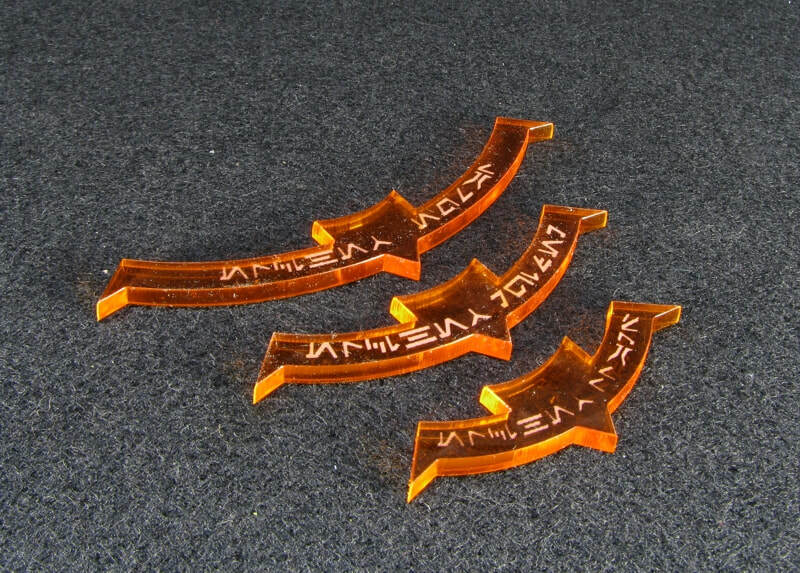 These Firing Arcs are laser engraved and cut from 1/8" Gloss Acrylic. 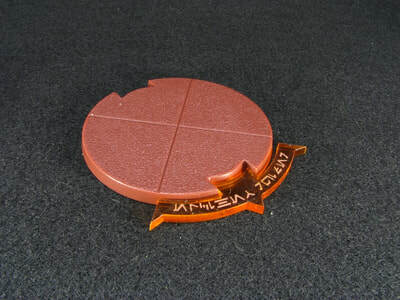 These bases are laser engraved and cut from 1/8" Gloss Acrylic. ​Photo reproduced bases for boardgame figures. 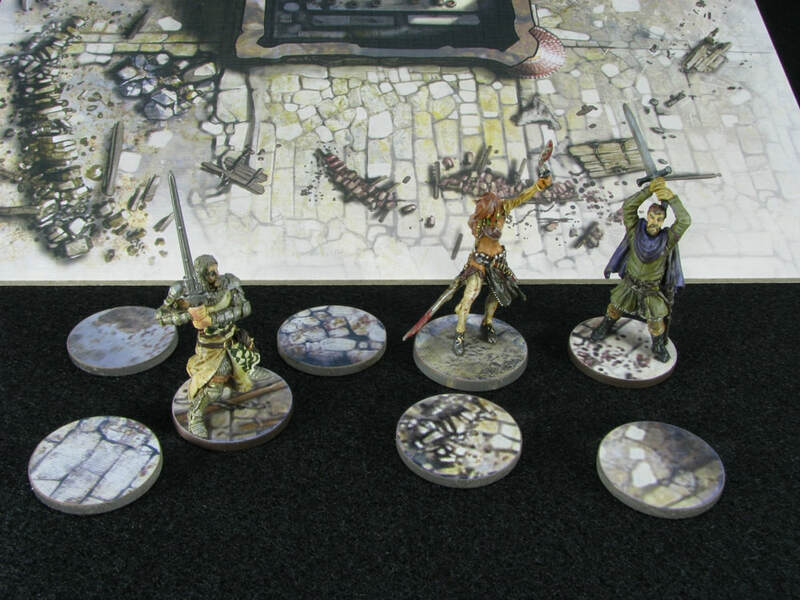 ​Bases are printed on high resolution, glossy paper and attached to clear acrylic sheet. 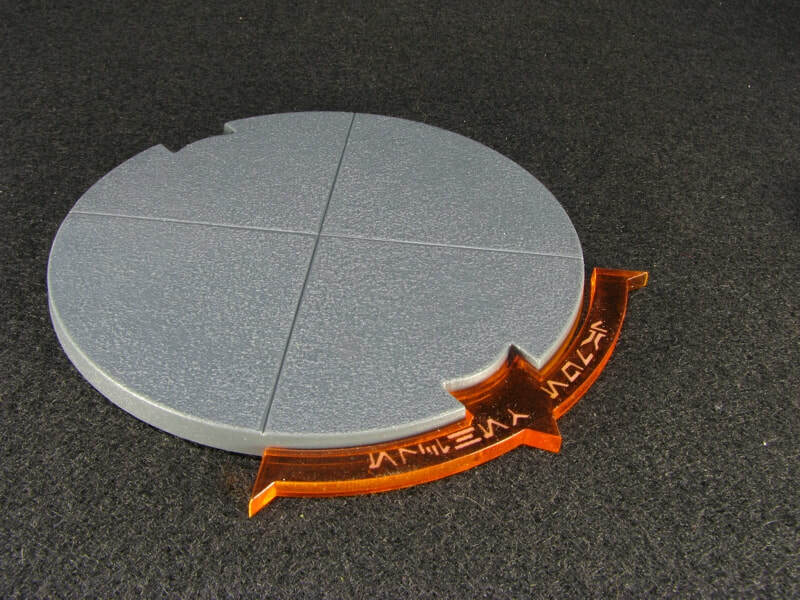 The sheet is then laser cut into discs. 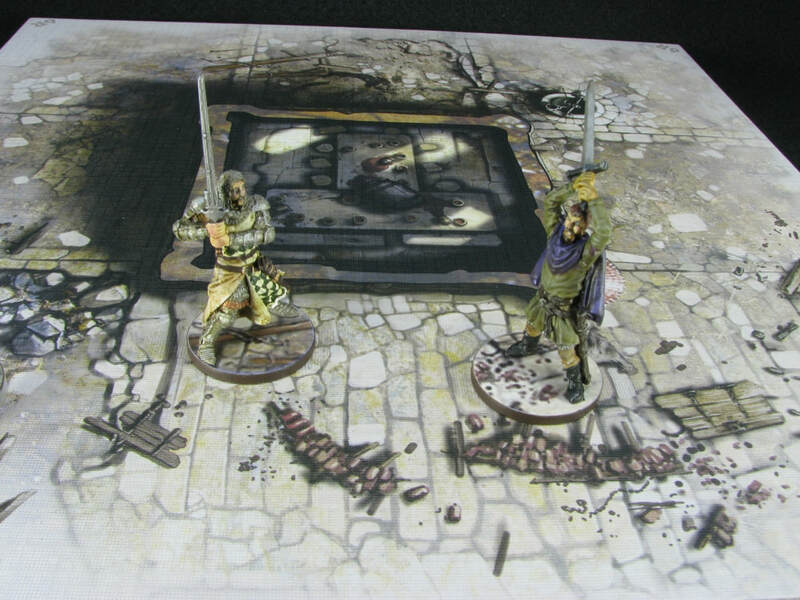 While the examples are for Zombicide: Black Plague, bases for any similar boardgame could be created - your choice. 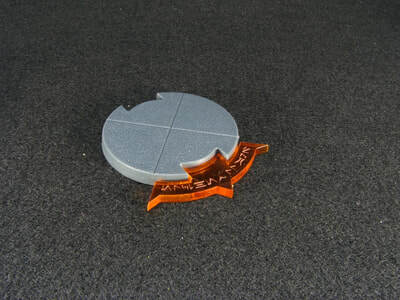 ​For best results, the figures should be pinned to the base. 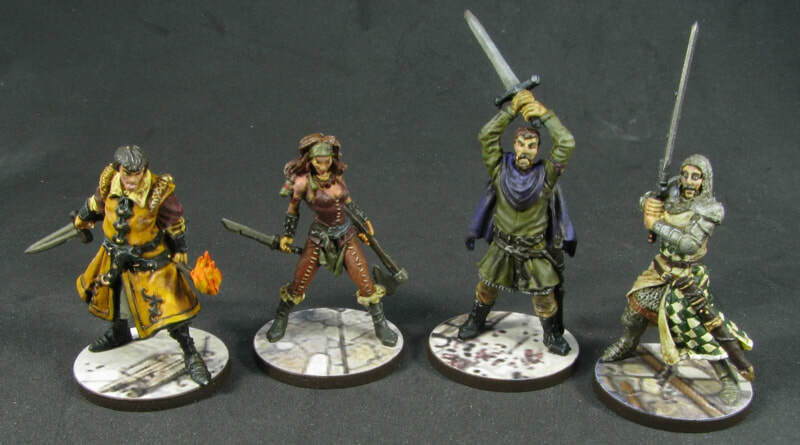 ​Other acrylic colors are available. you would like to have the bases created from! Just leave a note when you place an order. 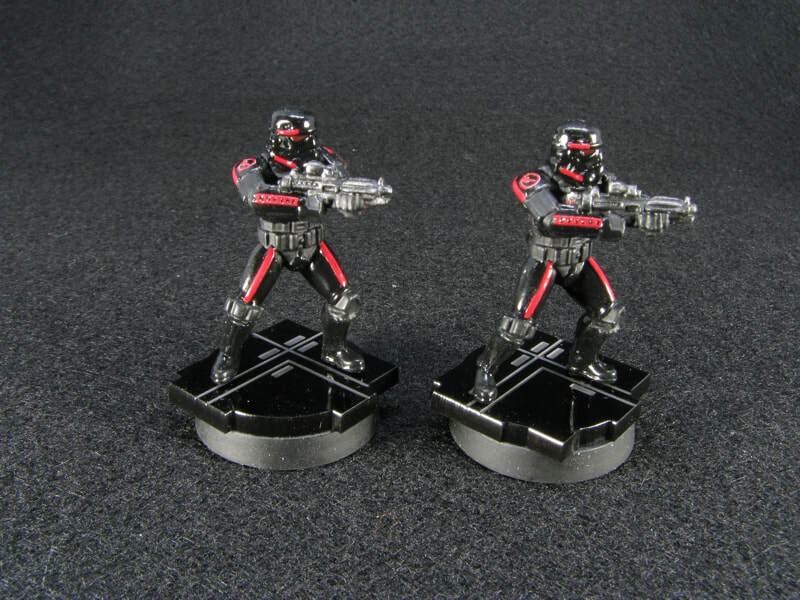 These turret kits are cast in Pewter and include multiple gun barrels for customization. Thick CA type super glue is best for assembly. Assembly and painting are required for these kits.